A necessity in building an open source self-driving car is data. Lots and lots of data. 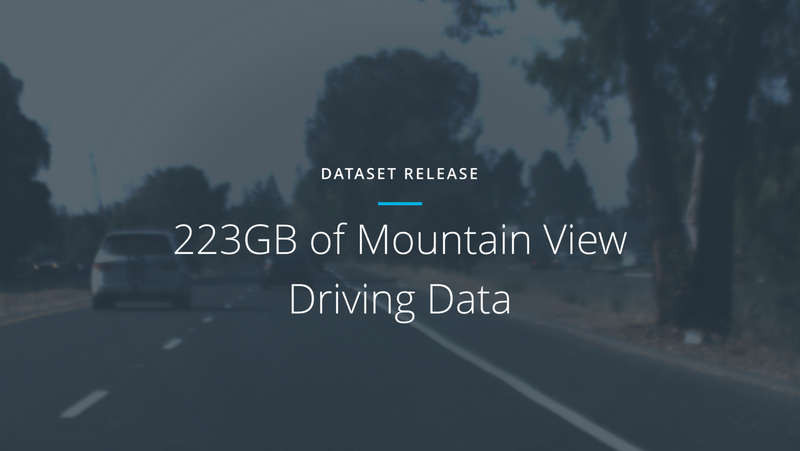 We recently open sourced 40GB of driving data to assist the participants of the Udacity Self-Driving Car Challenge #2, but now we’re going much bigger with a 183GB release. This data is free for anyone to use, anywhere in the world. 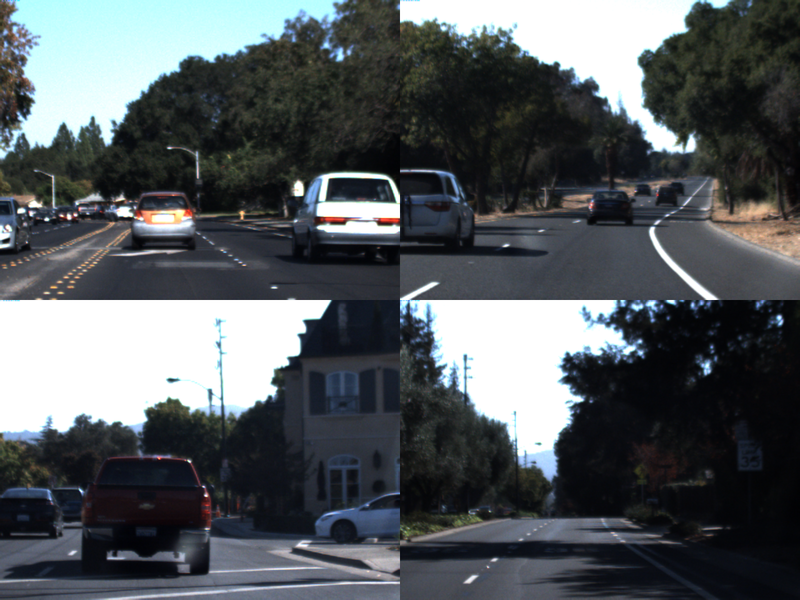 223GB of image frames and log data from 70 minutes of driving in Mountain View on two separate days, with one day being sunny, and the other overcast. Here is a sample of the log included in the dataset. Note: Along with an image frame from our cameras, we also include latitude, longitude, gear, brake, throttle, steering angles and speed. To download both datasets, please head to our GitHub repo. We can’t wait to see what you do with the data! Please participate in Challenge #2, or send a Tweet to @olivercameron. Enjoy!